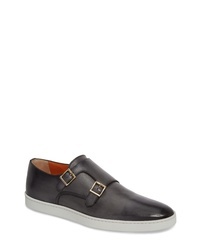 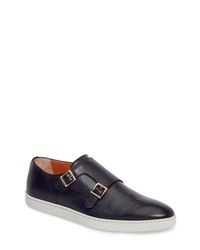 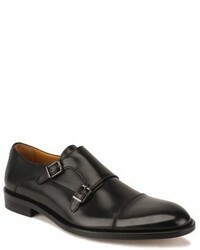 Santoni Truman Double Monk Shoe $895 Free US shipping AND returns! 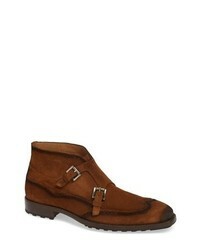 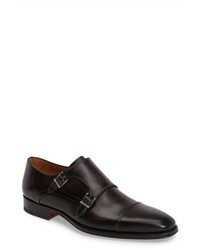 Santoni Fremont Double Monk Strap Shoe $595 Free US shipping AND returns! 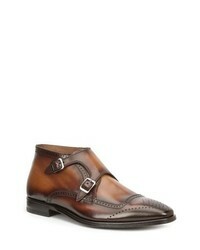 Mezlan Munoz Double Monk Strap Boot $251 $450 Free US shipping AND returns! 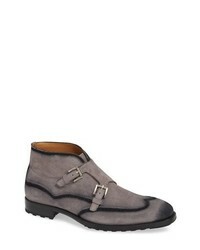 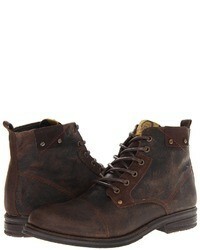 Bruno Magli Carlo Chukka Boot $595 Free US shipping AND returns! 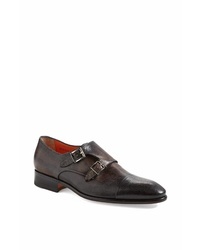 Mezlan Lubrin Double Monk Strap Shoe $425 Free US shipping AND returns! 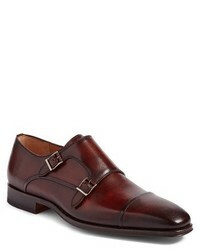 Magnanni Silvio Double Monk Strap Shoe $350 Free US shipping AND returns! 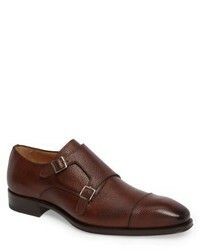 Gordon Rush Jay Double Monk Strap Shoe $395 Free US shipping AND returns! 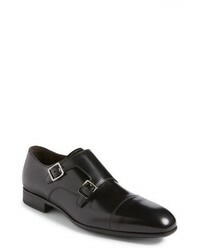 Salvatore Ferragamo Defoe Double Monk Strap Shoe $640 Free US shipping AND returns!